You have arrived! 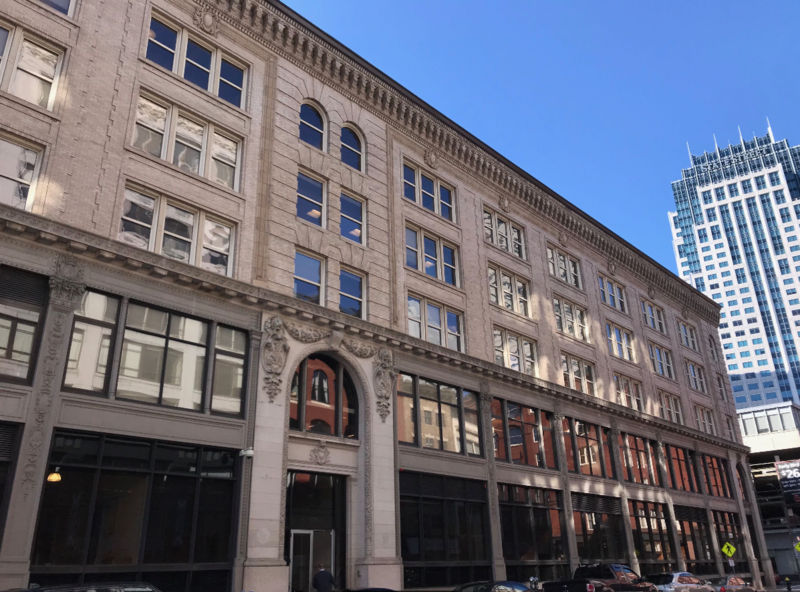 Inside these walls of the CyberCoders Boston office, every relationship is a vital part of the CyberCoders family. The House of CC comes together every week to celebrate our amazing recruiters who go above and beyond to place great candidates with great companies. At CyberCoders, we work hard and play hard. Just one of the many historic buildings in Boston. We are lucky to call it home. 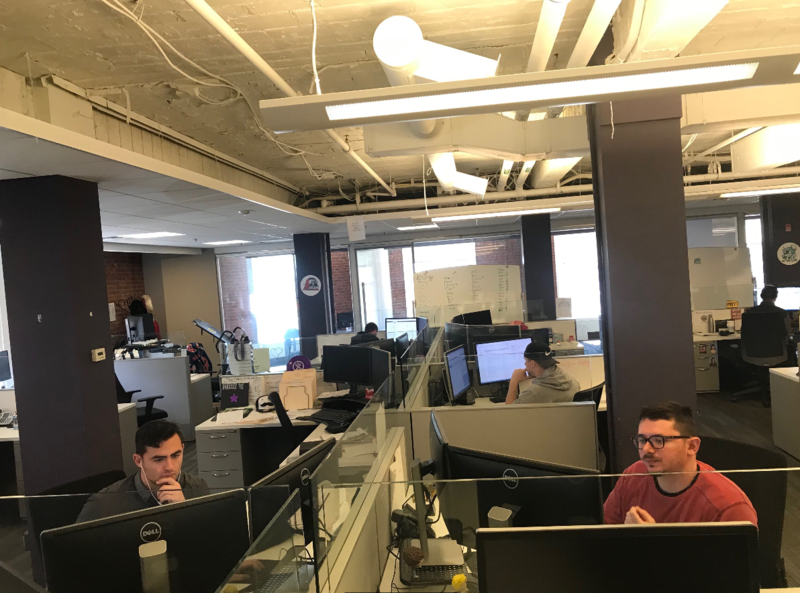 Our Boston Recruiters working hard to find the right candidate fast. In addition to the jobs listed below, we're always open to create positions for smart talented individuals. Think you'd be a great addition to our team? Contact us and let us know at jobs@cybercoders.com. Executive Recruiter - $100k+ in your first year! Technical Recruiter - Fast Growth Opportunities! Sales Executive-B2B, Business Development, Uncapped Commission! Executive Recruiter - $120k+ first year!